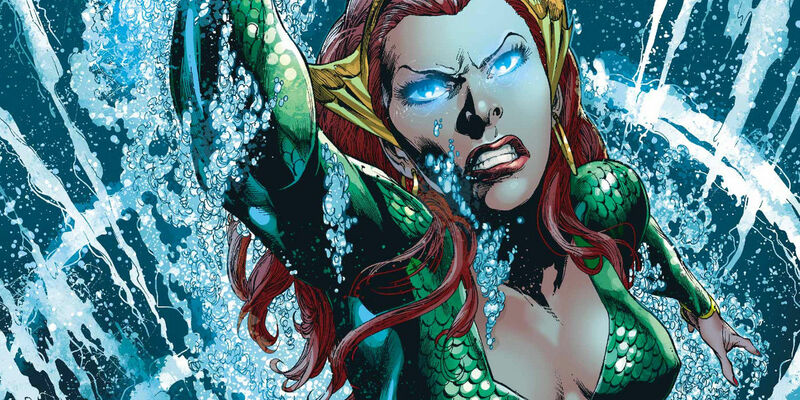 Wife of Aquaman and Queen of Atlantis, Mera has many similar powers to Aquaman, in addition to her ability to form hard-water objects, which allows her to create an almost endless variety of weapons from available water sources. Rebirth comics -- and the casting of Amber Heard to play the character in Zack Snyder’s Justice League -- Mera’s inclusion in Injustice 2 makes a lot of sense. Her hard-water manipulation also brings new skills to the game and serves to differentiate her from a simple alternate female skin for Aquaman.